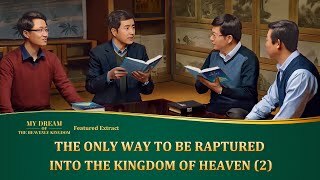 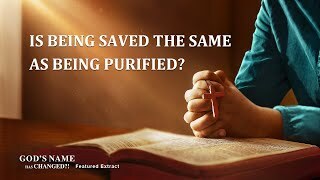 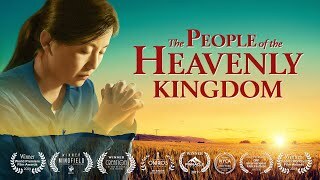 During the Age of Grace, the incarnate Lord Jesus appeared to be an ordinary, normal human from the outside, but Lord Jesus brought the way of repentance, "Repent: for the kingdom of heaven is at hand," and did the work of redeeming humanity through the crucifixion. 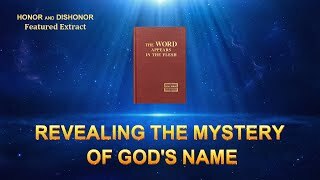 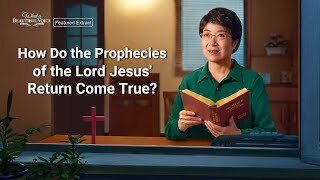 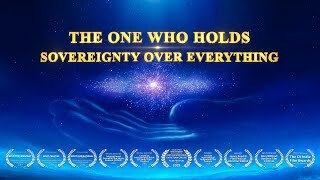 This is sufficient to prove that Lord Jesus was God incarnate. 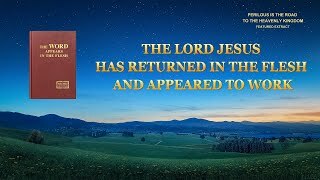 Christ of the last days, Almighty God, similar to Lord Jesus, appears from the outside to be an ordinary person. 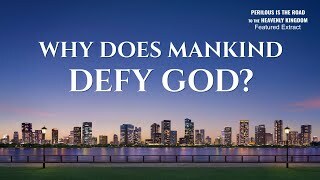 He can express the truth and do the work of purifying and saving humanity, however. 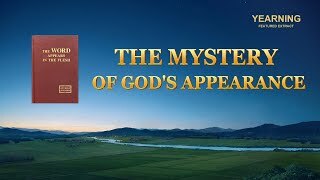 This proves that He is the incarnate God. 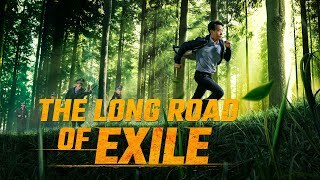 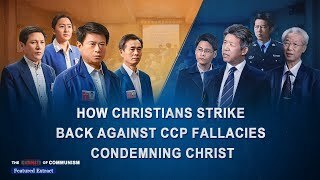 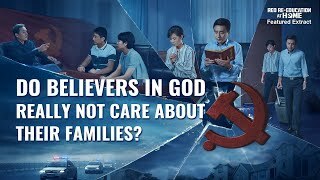 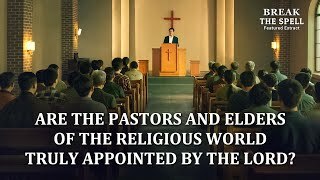 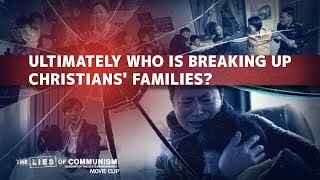 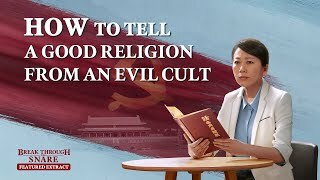 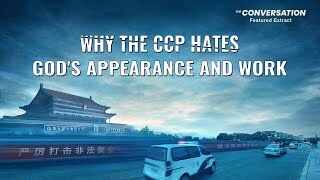 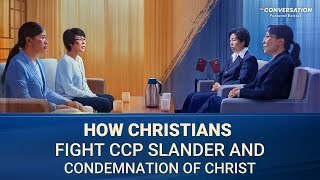 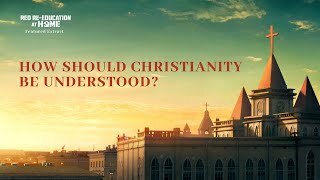 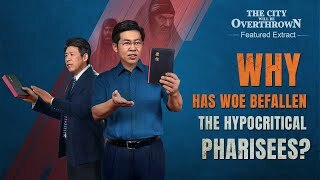 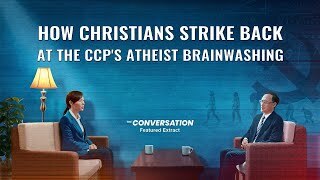 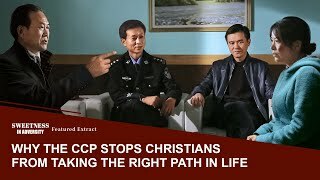 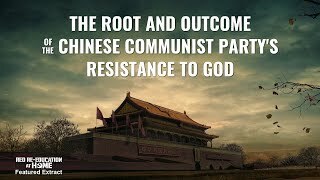 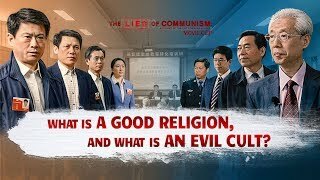 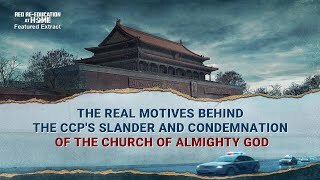 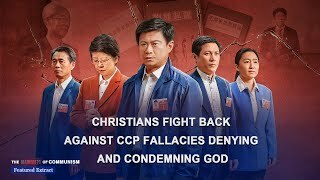 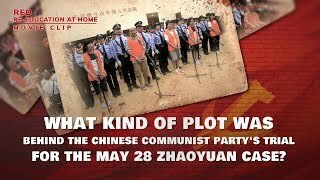 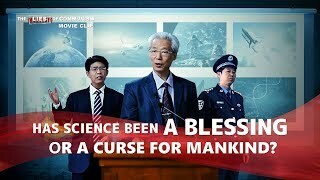 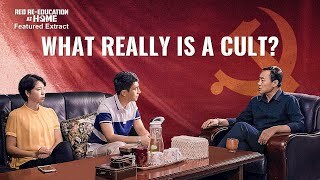 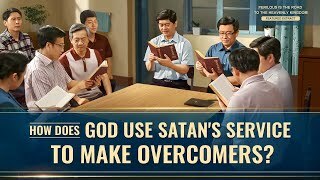 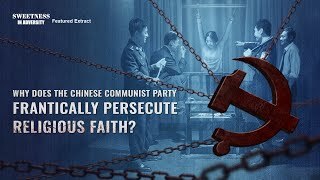 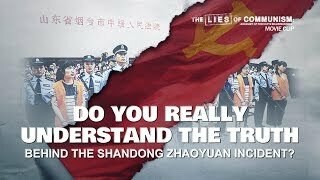 The Chinese Communist Party, on the other hand, does its utmost to deny Christ and to condemn Christ, saying the incarnate Christ is an ordinary human. 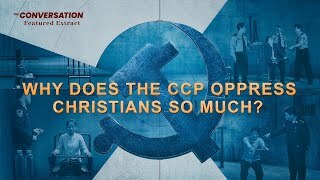 What really is the despicable motive hidden behind this?